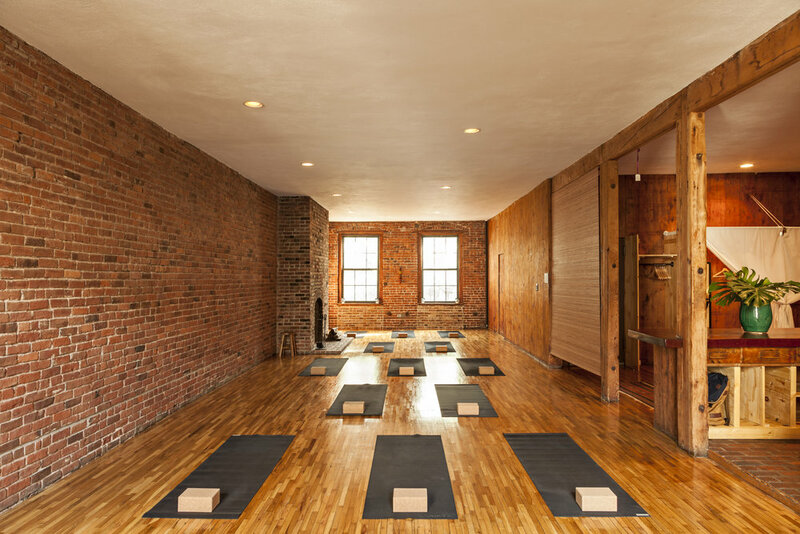 New Vibe Yoga Occupies the top two floors of a historic New York City Brownstone. Boasting exposed brick and wood lined walls, gorgeous hardwood floors, working fire places, grand spiral staircase, and artwork by Catskills artist Eugene Gregan, New Vibe Yoga reflects a unique feeling of being upstate or in nature, making it easy to feel like you’ve left New York City and gone to the country. Private Event, Class, or Workshop. Rental pricing varies by event type, day, and time.